Yesterday we celebrated my dad's 80th birthday. Wow… 80 is a big one. We gathered our extended family and enjoyed his favorite foods-- sushi and desserts. These are the party favors that I found at Michaels… on sale! Easy, economical and pretty darn cute. I only wish I were a hand-lettering chalk artist. My junior high "lettering" skills had to do. I spent the better part of the week correcting a problem with the photo links to my projects. It was actually a problem with one of my service providers but, after initially stressing out, I found a work-around. It's a slow process but one neat thing I discovered is that in the last 12 months I posted over 75 project ideas. That's a lot! I had no idea… Anyhow, if you see any missing photos, just know that I'm slowly but surely getting around to fixing it. 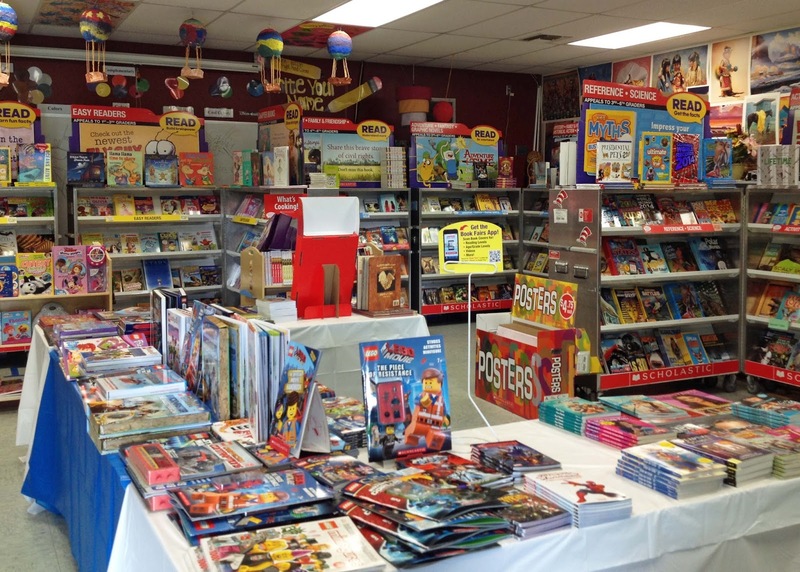 Last week I helped set-up and work our school's book fair. What a good workout because… boxes of books are heavy! It was great to see the kids so excited about reading. Both of my boys are now into chapter books and, since we just finished the Flat Stanley series, I went ahead and bought the Flat Stanley Worldwide Adventures, The A to Z Mysteries series as well as the rest of the Captain Underpants series (My hubby was cackling away with the boys for the first part of the series so I think I'll have him read the 2nd half as well). 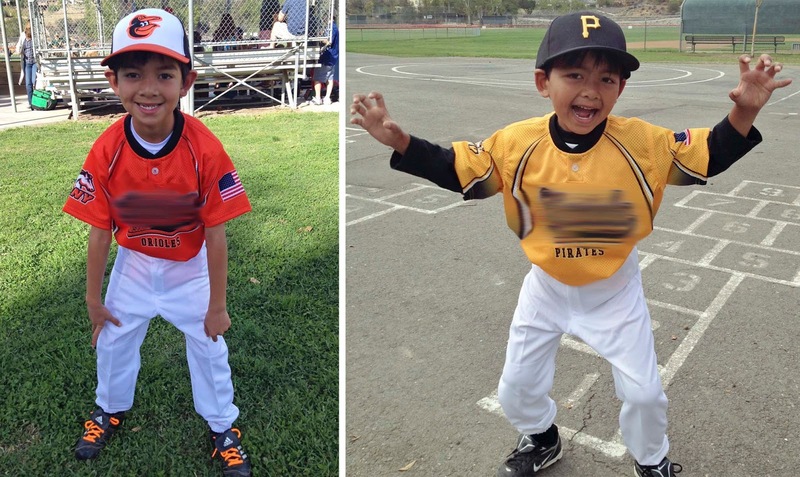 Yesterday was filled with overlapping, two different places at one time, baseball games. It was a divide and conquer kind of day. Today it's more of the same… I will be at the baseball fields for approximately 6 hours today. Fun and games, people, fun and games.